Combine them as you want! 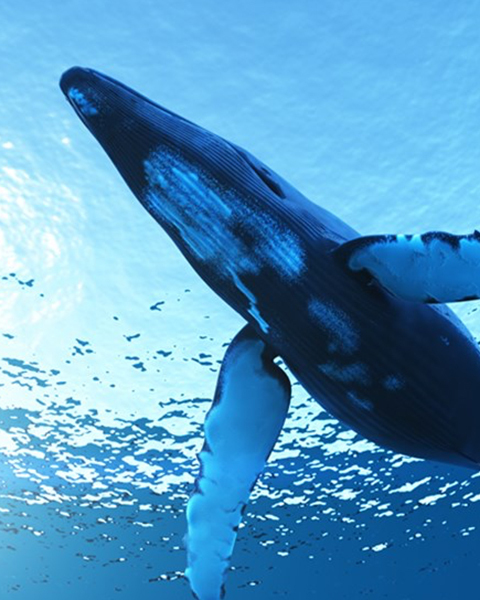 The blue whale (Balaenoptera musculus) is a marine mammal belonging to the baleen whales (Mysticeti). At up to 29.9 metres (98 ft) in length and with a maximum recorded weight of 173 tonnes (191 short tons) and probably reaching over 181 tonnes (200 short tons), it is the largest animal known to have ever existed. 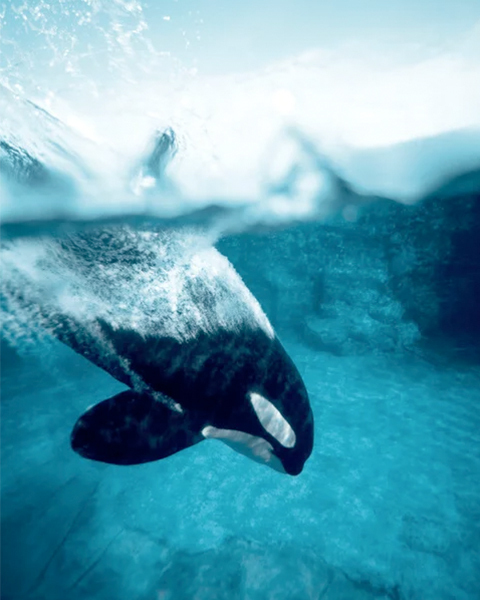 Killer whales have a diverse diet, although individual populations often specialize in particular types of prey. 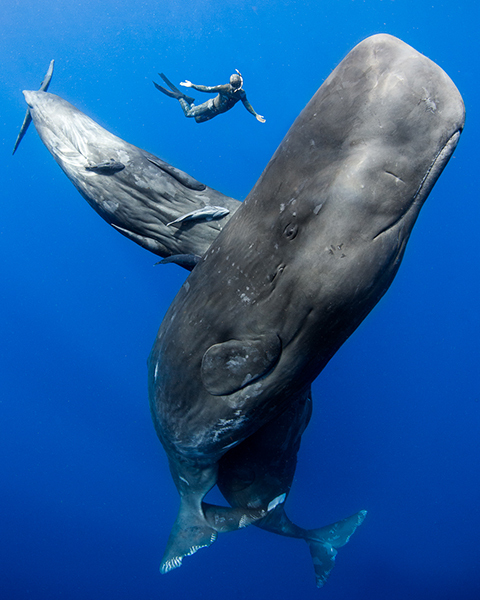 Sperm whales' heads are filled with a mysterious substance called spermaceti. Scientists have yet to understand its function, but believe it may help the animal regulate its buoyancy. 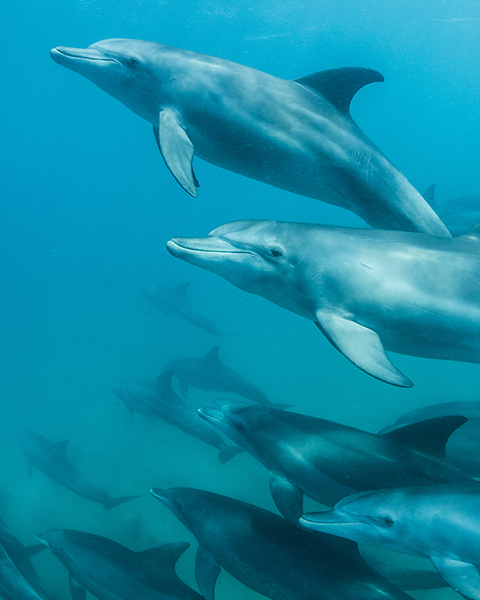 The common dolphin is not the dolphin of popular imagination despite its name; that distinction belongs to the bottlenose dolphin (genus Tursiops) due to its widespread use in marine parks and its appearance in the television series Flipper. 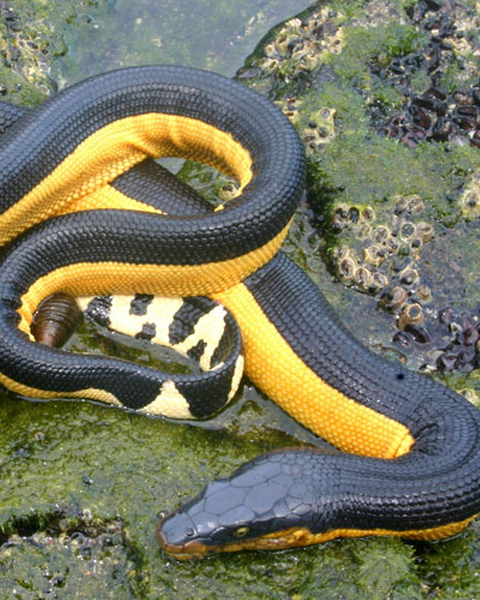 Sea snakes, or "coral reef snakes", are venomous elapid snakes. 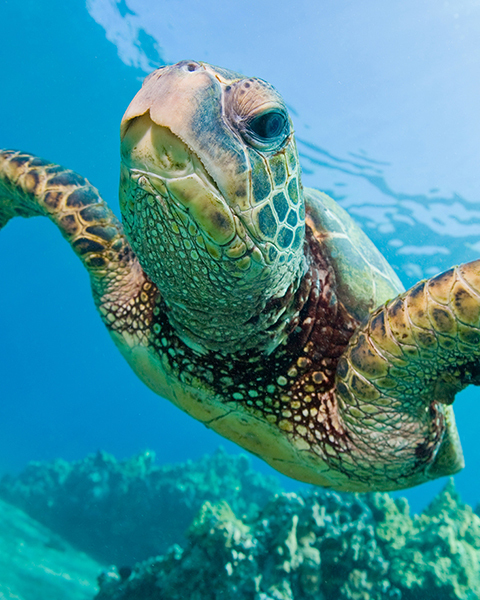 They live in marine environments for most or all of their lives. At present, 17 genera are described as sea snakes, with 62 species. This sea turtle's dorsoventrally flattened body is covered by a large, teardrop-shaped carapace; it has a pair of large, paddle-like flippers. It is usually lightly colored, although in the eastern Pacific populations parts of the carapace can be almost black. 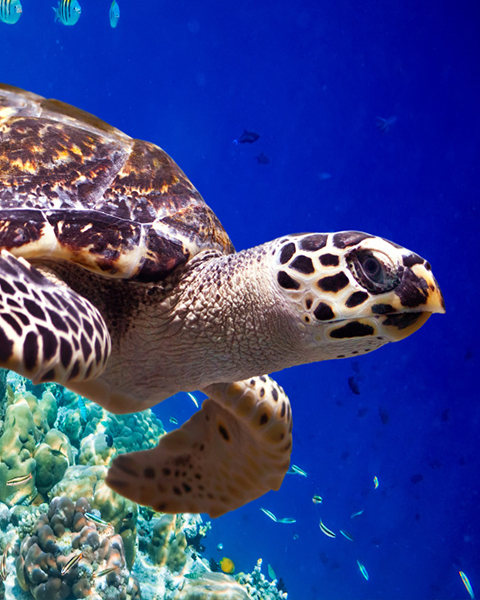 The hawksbill's appearance is similar to that of other marine turtles. In general, it has a flattened body shape, a protective carapace, and flipper-like limbs, adapted for swimming in the open ocean. 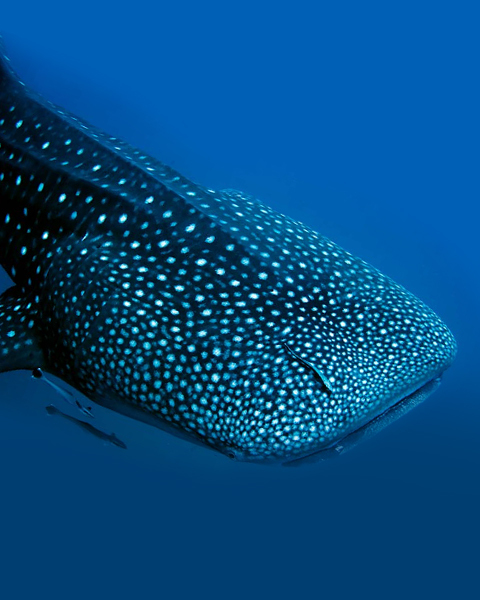 The whale shark is found in open waters of the tropical oceans and is rarely found in water below 22 °C (72 °F). Modeling suggests a lifespan of about 70 years, but measurements have proven difficult. 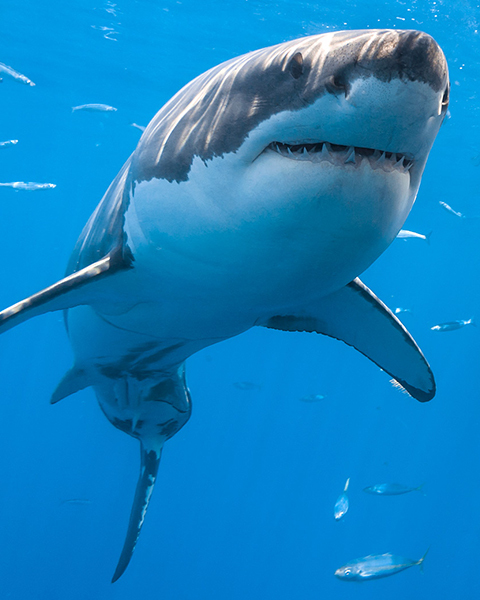 The great white shark (Carcharodon carcharias), also known as the great white, white pointer, white shark, or white death, is a species of large mackerel shark which can be found in the coastal surface waters of all the major oceans. 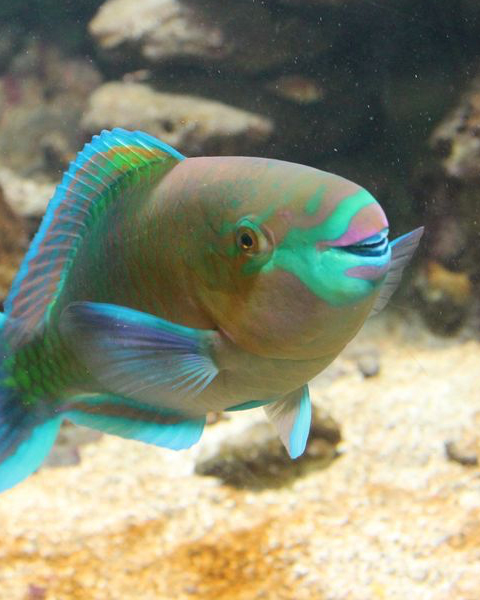 Parrotfishes are a group of about 95 species traditionally regarded as a family (Scaridae), but now often considered a subfamily (Scarinae) of the wrasses. 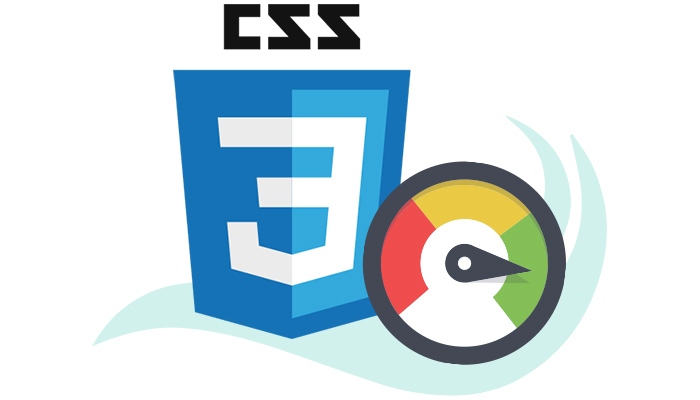 Every navigation functionality is built taking advantage of the power and performance of CSS3 features. Open and close submenus panels in style! Navegante makes use of CSS3 animations to toggle the visibility of the submenus, it has infinite possibilities! It comes with a set of animations ready-to-use and the possibility of use wherever CSS3 animation library you want, like animate.css. Navegante is developed taking care of mobile devices, that’s why we have prepared the plugin perfectly to these environments. Choose your own breakpoint (observing viewport width, the moment when the nav becomes responsive), force to always be shown on devices or not, and many others options to totally take the control of responsive behaviour. Navegante comes with a lot of the built-in theme skins to fit your needs. 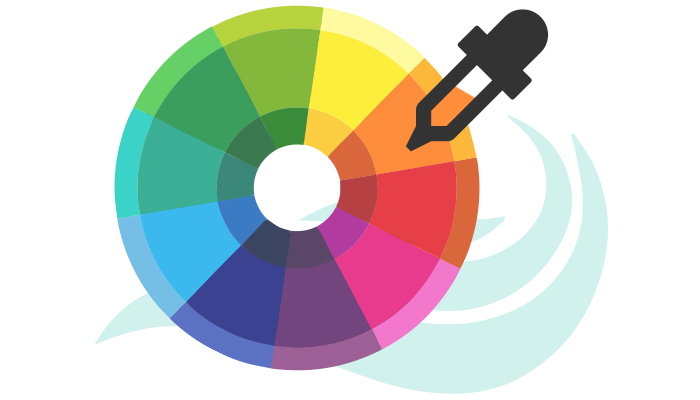 Choose between the base themes light and dark and its color variations or just easily create your own custom theme. Navegante comes with 2 orientations: horizontal and vertical. It will automatically its styles and functionalities depending the orientation you choose. We also think in advanced developers. A complete set of methods and properties are ready to use in every instance you create of Navegante. Manage your nav without limits. We have developed Navegante thinking in you, advanced and simple to use at the same time. Check below some of the features that Navegante includes for you. All animations use the efficiency and speed of CSS3. 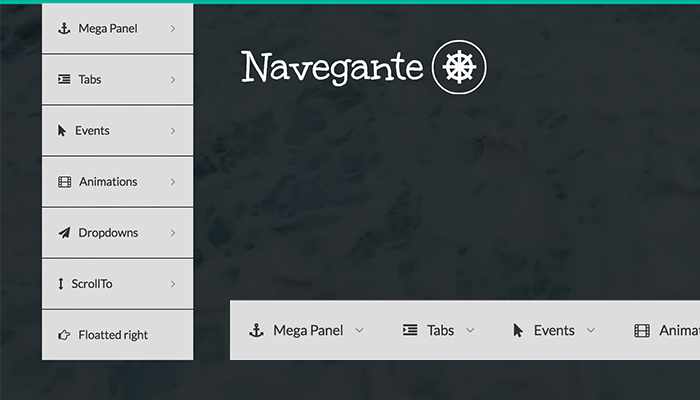 Navegante is compiled as a jQuery plugin. Responsive styles and functionality adapted to devices. Combine the dark and light basic themes with the other 8 theme colors or directly use the color themes. Navegante includes an extended list of pre-built CSS3 animations ready to use in your projects. Choose between horizontal (default) and vertical orientations. Needed styles and functionalities are ready to make it work. Control the type of submenu panel you want to use. Default panels, Mega panels (fullwidth) and individually controlled widths. Assign individually options to each submenu! Built-in tabs module included to use inside of your submenu panels. Control mouse events triggers between hover and click (also prepared to correctly work in devices). Make use of HTML data attributes to assign individually functionalities to each submenu. Update events, positions, aniimations and much more! Choose the submenus positions globally just setting an option or assign it individually to each submenu. Switch between click and hover events to trigger the submenus. Turned into touch events when responsive. Navegante is fully documented with explanations, code examples and interactive examples. 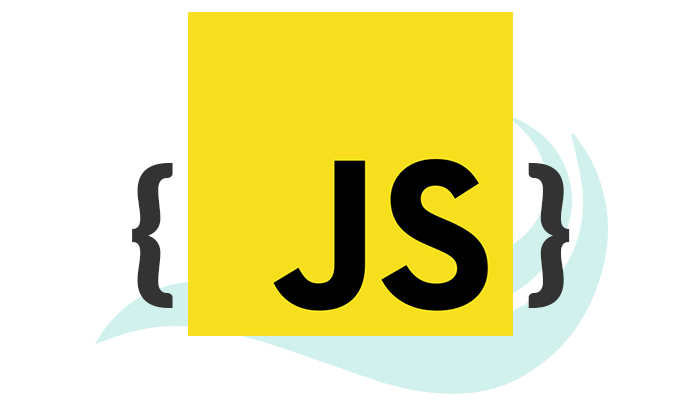 All styles are prepared using the SCSS preprocessor and compiled into splitted CSS files. SCSS files are filled with variables to let you to customize it easily. Navegante compiled an minimized is about only 63kb ! 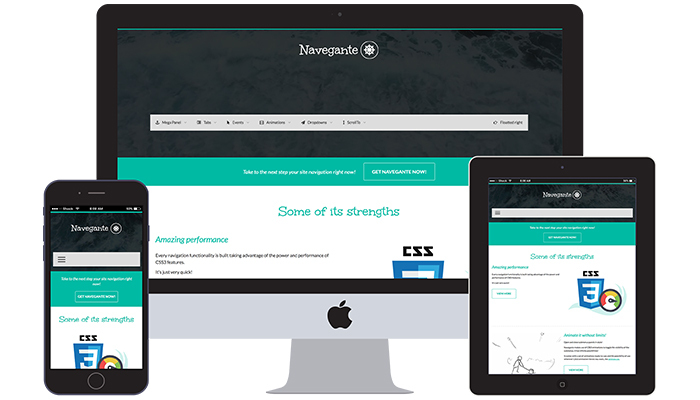 Navigate through the docs to learn much more about Navegante.